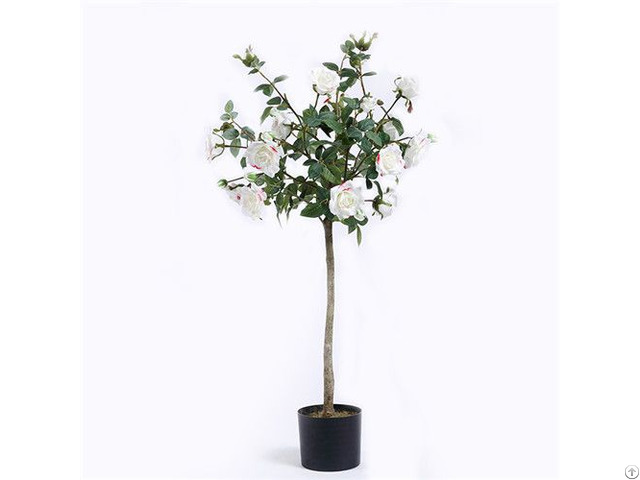 Artificial Rosa Chinensis Manufacturer in China Provides Artificial Rosa Chinensis for Store, Home and Office Decoration, Made of Plastic, Custom Size. 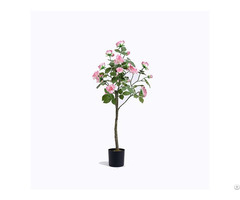 Product Name: Artificial Rosa Chinensis. Material: Plastic, Silk, Cement, etc. Application: For Bar, Store, Restaurant, Home and Office Decoration. 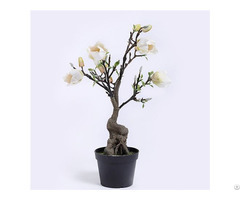 Business Description: Artificial Plant and Tree Co., Ltd is the best artificail plant manufacturer in China, and Sharetrade can offer artificial bonsai, artificial ferns, artificial olive trees, artificial flowers, artificial grass, etc. for various fields such as home, office, hotel, theater and movie. 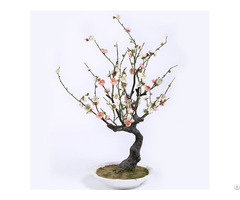 Artificial plants and trees made by Sharetrade are very vivid, and it's difficult to know whether they are real or not. Sharetrade develops 200 to 280 kinds of new artificial plants every year, and our artificial plants has exported to 28 countries and regions. If you are looking for a supplier for indoor or outdoor landscaping, Sharetrade is definitely the perfect supplier for you.